Appealing to Reason: Does chocolate cause heartburn? 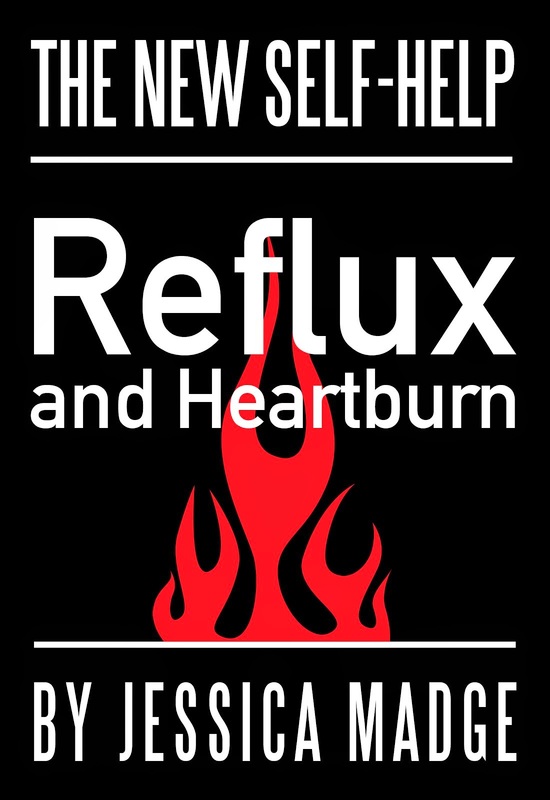 There’s plenty of advice about how to minimise heartburn and acid-reflux. Much of it has been, and still is, focused on what not to eat. We tend to look for causes for our symptoms and illnesses, so its no surprise that food and drink gets blamed for heartburn. The list of suspects is a long one: spicy foods, fatty foods, acidic fruits, caffeine and so on. However there is little research-based evidence to indicate that eliminating the entire list, or any items on it, will make a significant contribution to the management of symptoms or the reduction of medication. Chocolate appears regularly on the list but there is little evidence that it provokes symptoms in a predictable or consistent way, or that avoiding it will make a difference. So while a weekend binge on chocolate Easter eggs is unlikely to cause a problems, daily consumption of chocolate, which pushes your daily calorie intake above what you need, might well, in the long-term, be a different story.